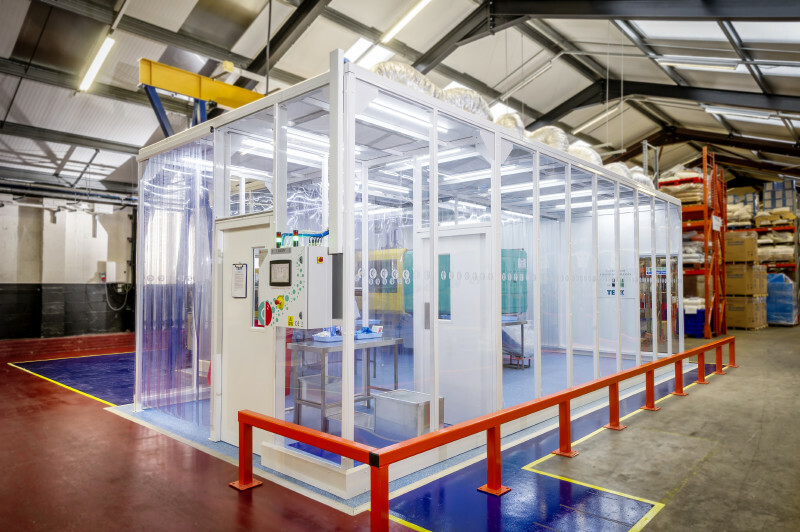 Our bespoke modular cleanrooms create classified environments to protect processes from harmful airborne contamination - reducing failure rates and helping organisations get it right first time. 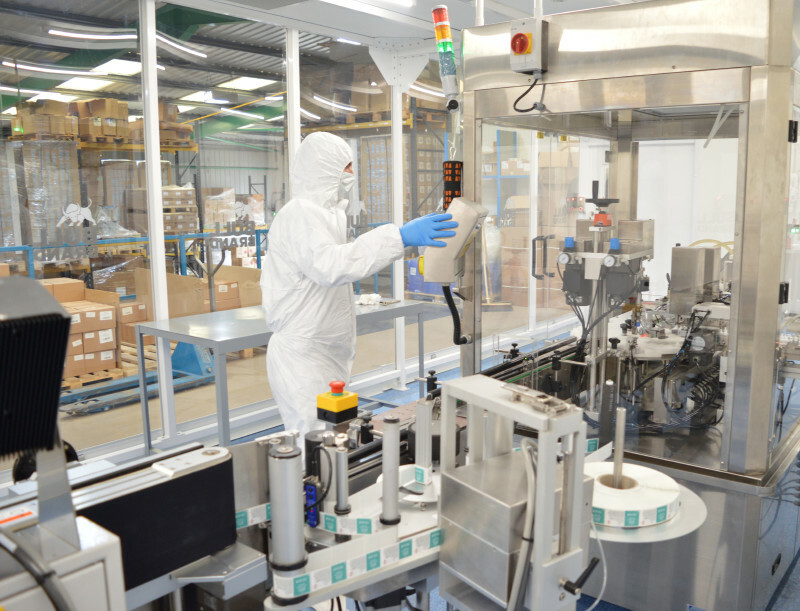 We can manufacture a cleanroom of a few square meters, to hundreds of square meters - and it can be installed around existing machinery. The modular design means that our cleanrooms can be extended or relocated, so you can grow your production area as demand increases. They are modular, freestanding structures that can withstand the high volume of airflow required to achieve ISO classified, ultra-clean environments. We can supply mobile cleanrooms or cleanrooms in a fixed, permanent position. 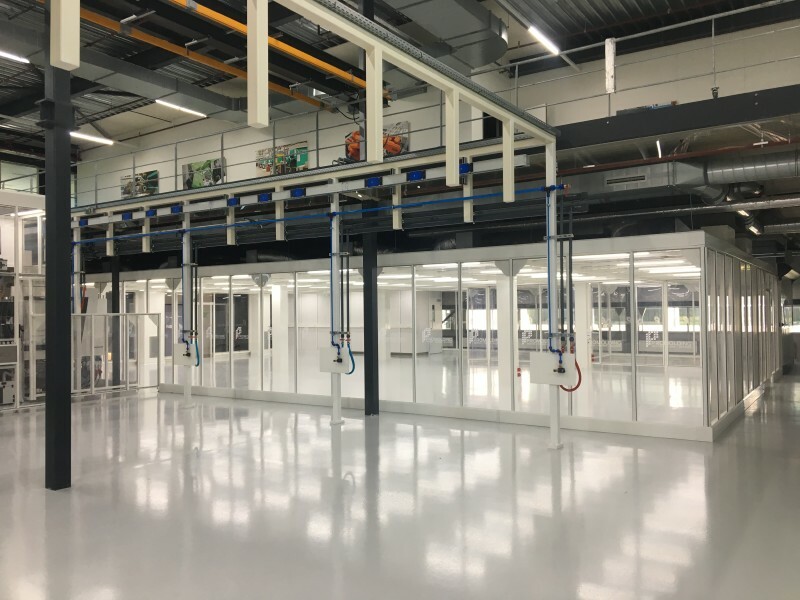 By Sean Fryers, Marketing Manager, Connect 2 Cleanrooms. Published in Medical Plastics News. To stay up to date via e mail, please enter your address below. Click the below categories from Connect 2 Cleanrooms that interest you.